What is the one thing that people get in the morning after waking up or people that need extra energy to keep up with their daily tasks? I’m fairly sure that coffee is the first thing that comes to your mind. 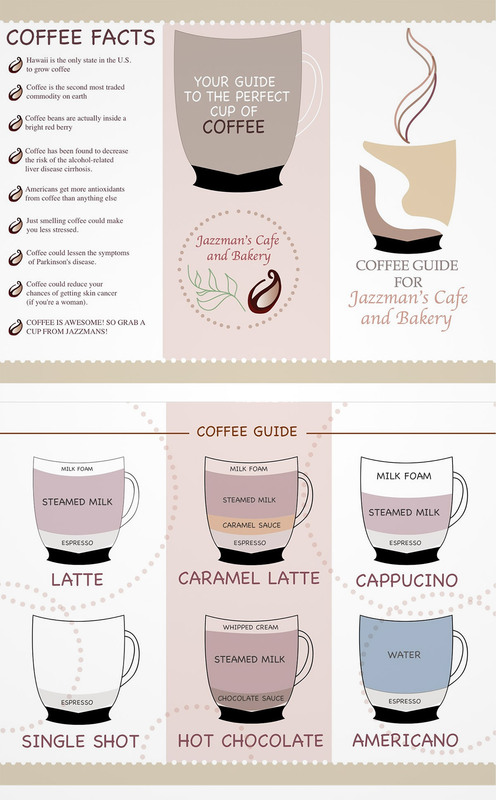 Coffees have been an integral beverage to many people whether for leisure purposes or for work. With the high demand of coffees, it is no wonder why there are a lot of coffee shops that popped out everywhere offering various coffees. 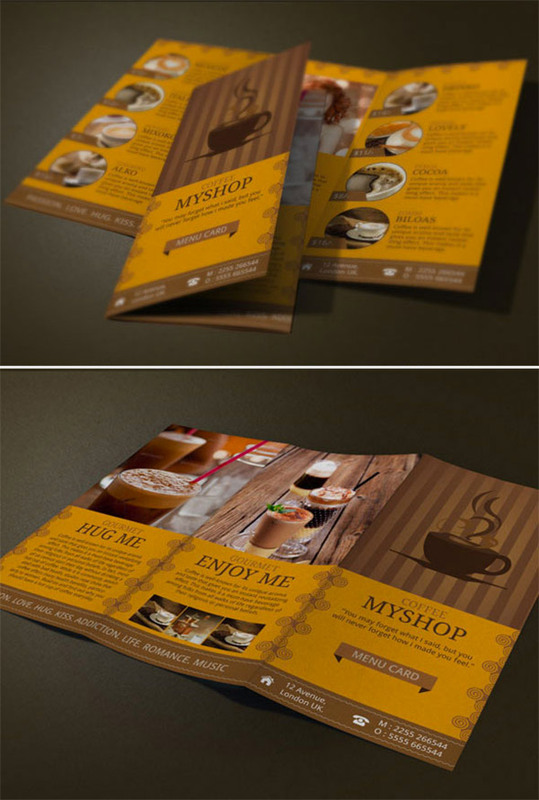 Just like other businesses, coffee shops also need some promotional materials to advertise them. This is where brochures come in. They are effective in disseminating information as well as enticing potential customers to go and try out the shop. 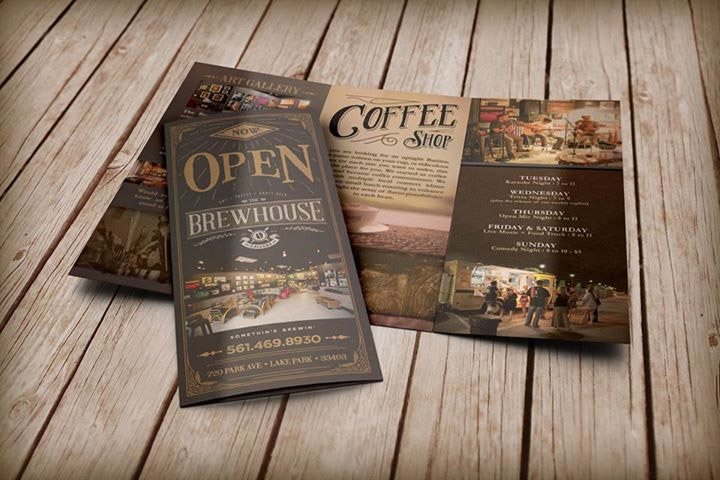 Today we share these 15 coffee shop brochure designs that you can freely check out. Observe these various designs and maybe get some fresh perspectives and ideas on how you are going to create your own. In this first feature of the list, we have a brochure design that contains elements such as splatters and image placers in various shapes. This design is heavily capitalized on background images and musical elements. This one is in a booklet form where the design uses a purple theme. 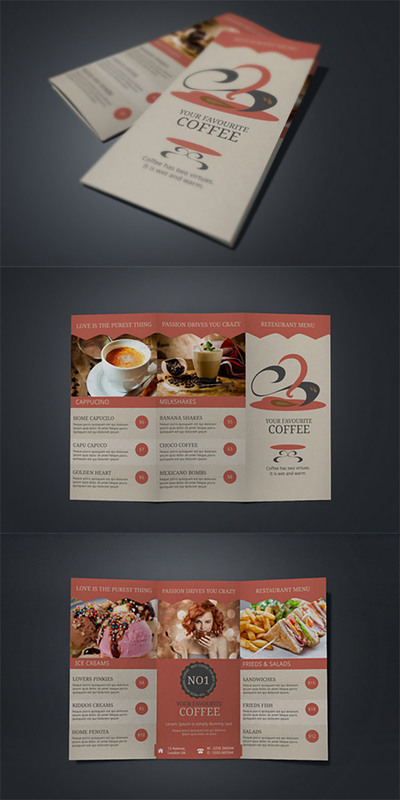 It contains a beautiful layout design from the images to the menus. This next one is a tri-fold brochure in a pinkish theme. The layout displays the menu as well as image displays for preview purposes. 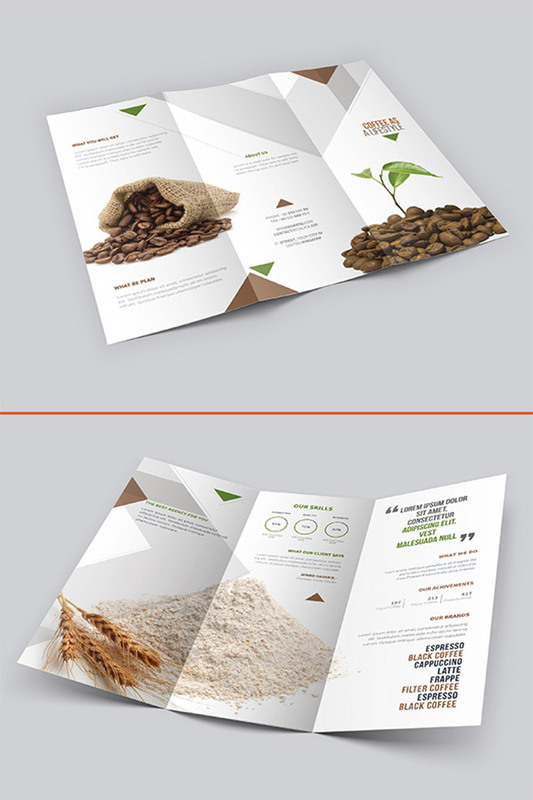 Here we have a green-themed trifold brochure design that contains several elements such as a brief introduction, menu, contact information, and image placers. 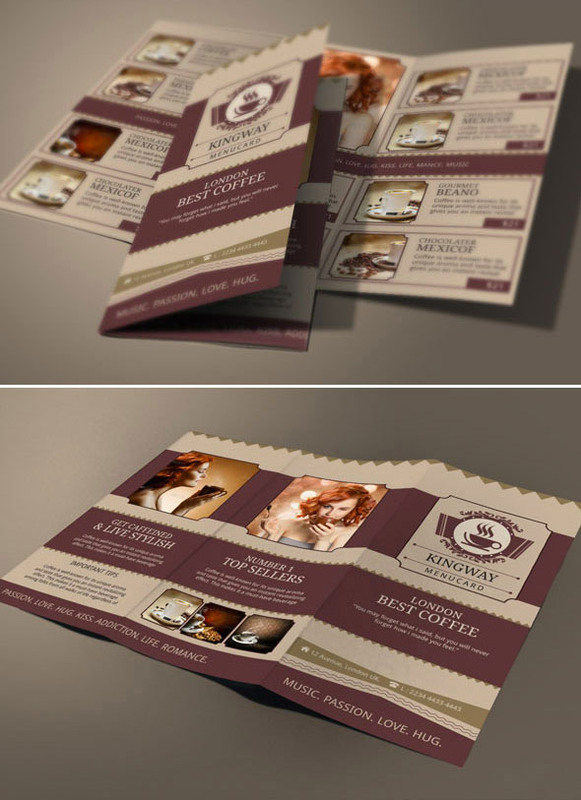 Here is a design if you or your client is planning to sell coffee, whether in a shop or as raw coffee beans. 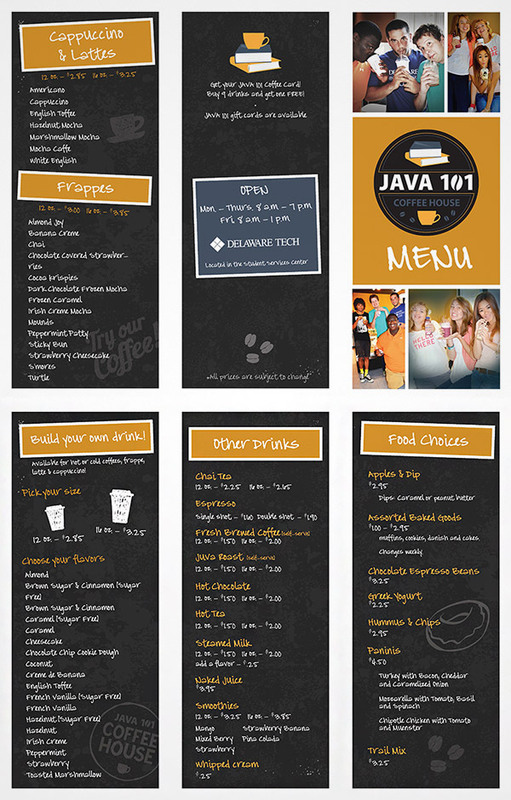 This trifold brochure is designed with a school/university feel. 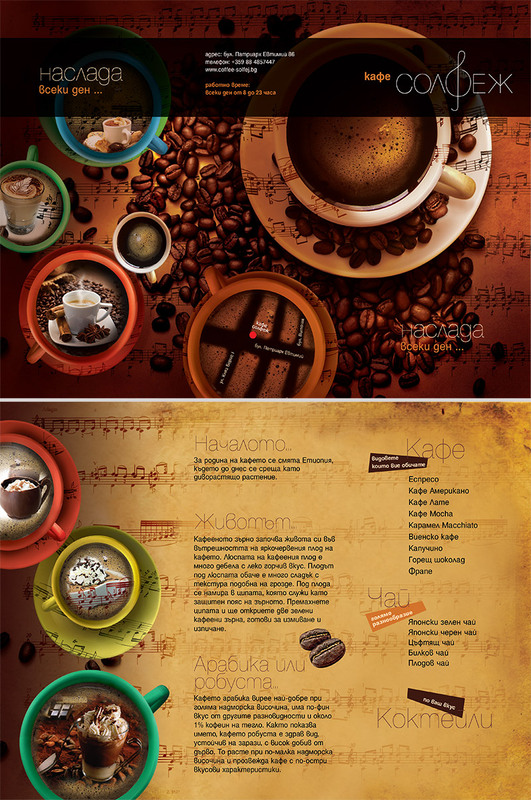 Another menu brochure that can be used for coffee shops and cafes. This brochure uses some cartoon illustrations in the design. 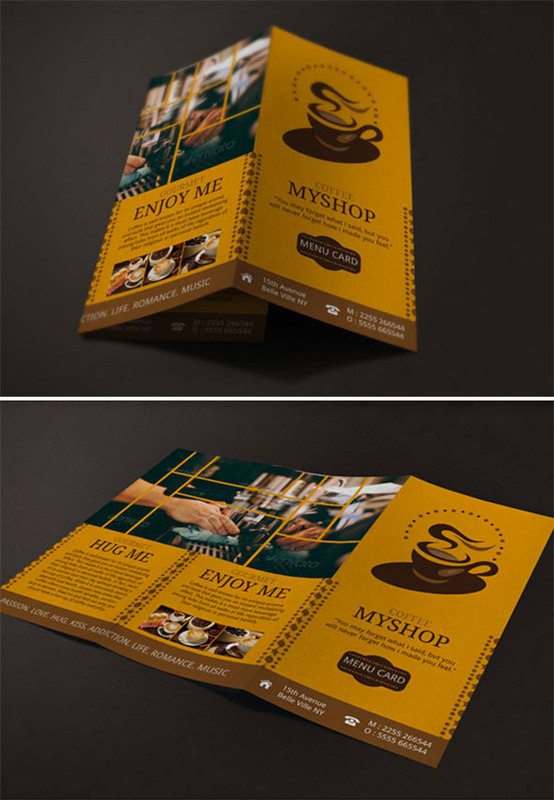 This coffee Shop Menu Tri Fold Brochure is mainly designed for coffee shop owners dealing in coffee, ice creams, or chocolates. 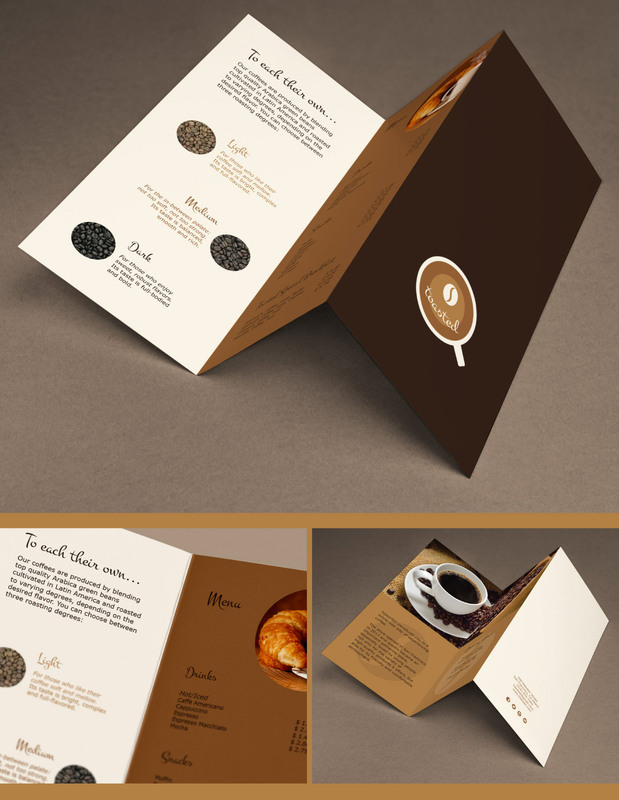 Here we have a vintage design that suits well with the coffee theme. Toasted is a coffee shop that is based on San Francisco. 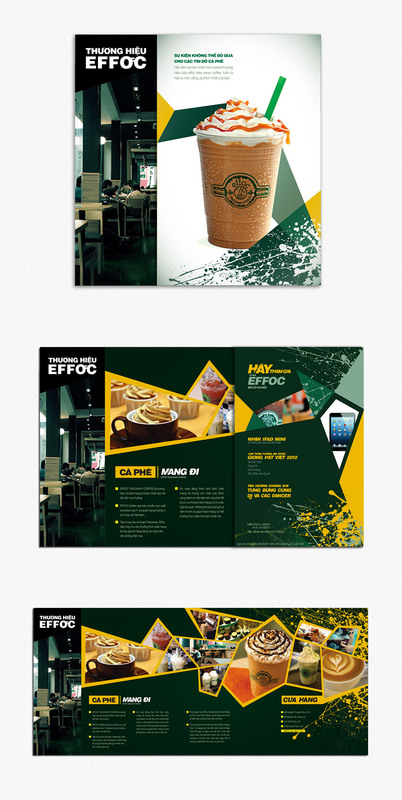 Its brochure is designed with a clean and elegant feel that you’ll surely notice. This one is in yellow theme. This last feature offers a clean and overall design with a superb layout and element placements.